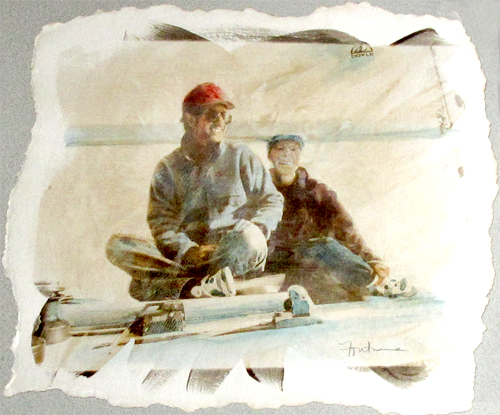 Your Photo will be converted to B&W, Printed on Watercolor paper and Hand Colored for a unique, artistic look. Photo's can be emailed or uploaded. Stuffed or compressed files work best.